Yoga in Fairfield County, CT | YOGA | - FAIRFIELD COUNTY "IT!" 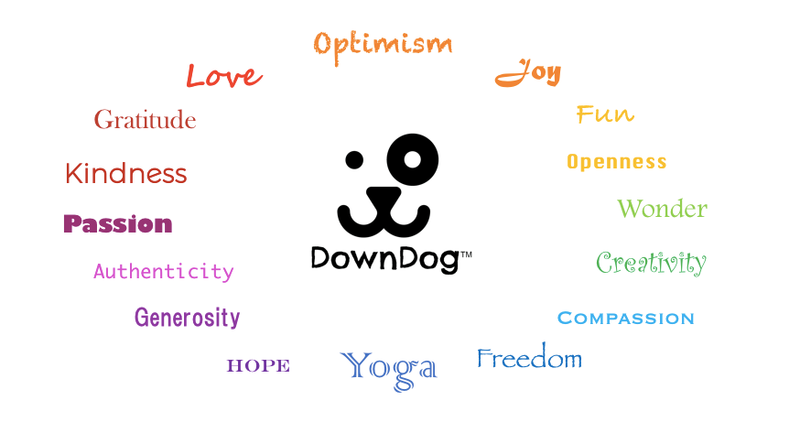 Inspiration Meets Customization On DownDog Yoga Mats! ​You love yoga. You love your pets. Bring them together and you have a completely personalized DownDog Yoga mat. Colorful and creative, our quality mats are water, sweat (and fur!) resistant. Choose from our line of standard mats or select your favorite color and decorate with pics of your own pet. and its mission to save lives. To learn more about their mission, visit: aspca.org. Is your tail wagging yet? Customize Your Own DownDog Yoga Mat! with photos of your own pet is easy and fun! and then follow prompts to upload your pictures. Once you're in photo editor, you can use our simple cropping tool to ensure you highlight your pet's best features!